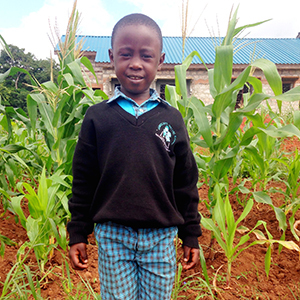 Jabez lives with both of his parents and 3 siblings. His father is a casual worker, and his mother is not working. Jabez is a good student and is very hard working. He is very social.